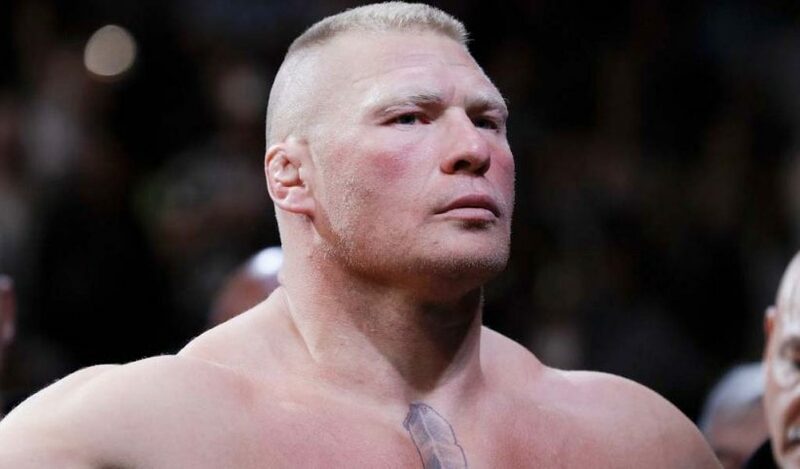 Brock Lesnar was drug tested twice in the month of October by USADA, the administrators of the UFC Anti-Doping Program as he continues to serve the remaining six-month suspension stemming from the UFC 200 fight. 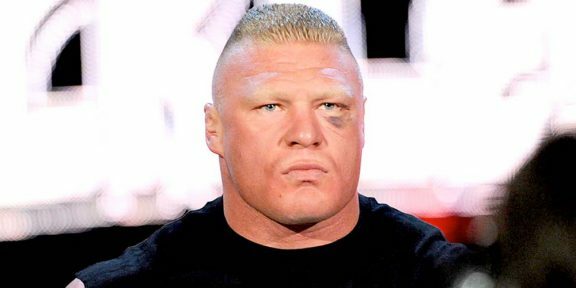 Lesnar was tested for the fourth time in mid-September and then USADA returned twice in October for unscheduled drug tests. Ever since Lesnar went back in the USADA drug testing pool in early July, he was tested six times. The former WWE Universal champion has until early January with his suspension and then can resume his UFC career. Lesnar returns to wrestling this Friday at the controversial Crown Jewel pay-per-view against Braun Strowman for the vacant Universal title.